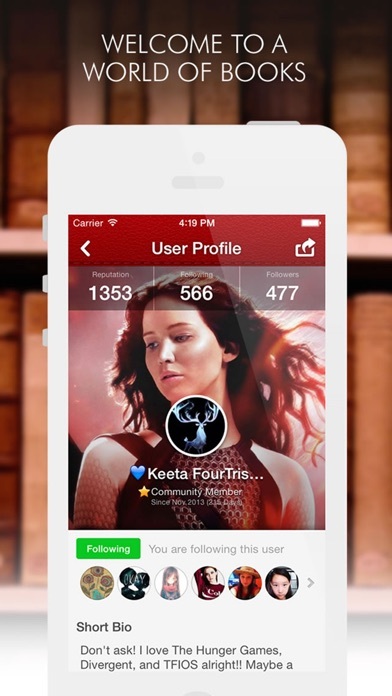 Fastest Growing Reader and and Writer Mobile Community App! 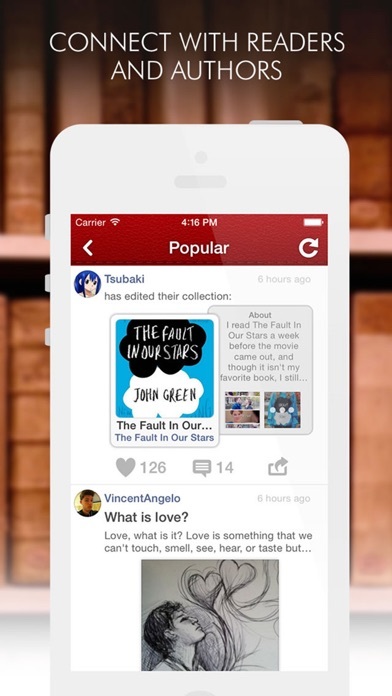 Do you love to read? Want to share your writing with others and get their feedback? Discuss books you’ve recently read with others? 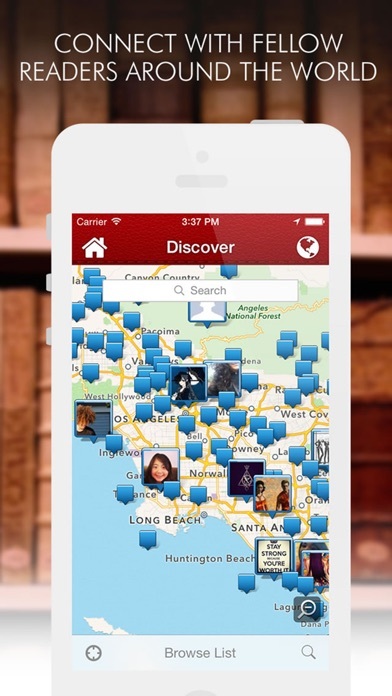 The Books & Writing Amino allows you to meet new friends from all over the world who share your passion! 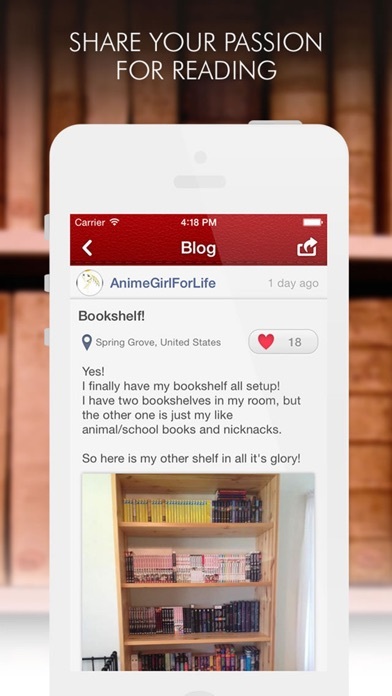 Add your favorite books to your collection to showcase your interests. 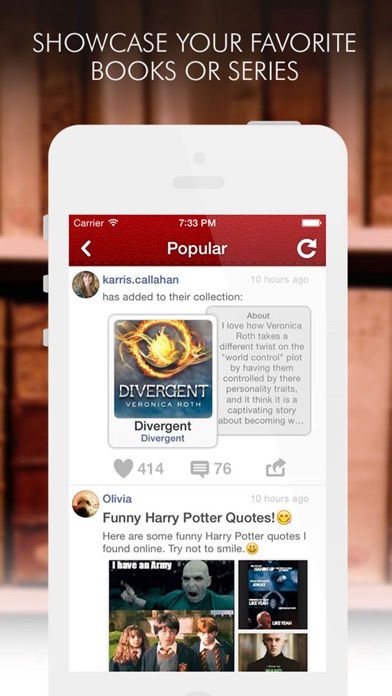 Whether it’s Harry Potter, Hunger Games, The Giver, The Fault in Our Stars or The Hobbit- Books & Writers Amino is the best place to discuss your favorite books. We have a wide ranging community that runs the gamut from the latest Young Adult books to authors sharing a sneak peek of their latest work. This is the perfect place for people looking to get feedback and opinions on their own writing as well!